“Our goal is to create the most convenient and cost effective BI solutions through continuous technology Innovation”– By Jiang Buxing, President of Raqsoft. Founded in 2000, Raqsoft focuses exclusively on the development of desktop Business Intelligence (BI) tools, which are characterized by lower technical requirements and more powerful computing capability than conventional tools. They are agile & lightweight business intelligence solutions to complete complex computational goals with great ease, especially for visualized data computing and self-service reporting. Currently, Raqsoft has more than 150 employees, including over 80 R&D professionals leaded by the expert who has senior technology background and experience. 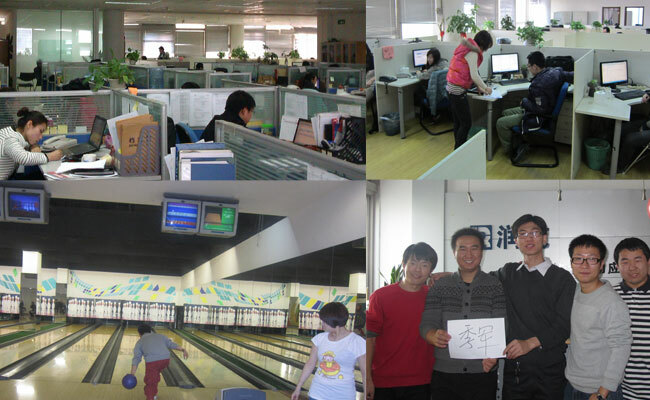 Until now, Raqsoft has established 6 sub companies and 3 branch offices, is the industry leading BI solution providers in China. As the old Chinese saying goes, “Right tools are prerequisite to the successful execution of a job”. Giving the difficulty of complex data computing, analysis and reporting, this is especially true for R language, developers of data computing and spreadsheets users to achieve their job targets quicker and easier. Raqsoft’s cutting-edge BI solutions, esProc, esCalc, RAQReport, etc, will make you easy to understand how important to choose the right tools. They have been well recognized by the customers in financial, telecommunication, educational, pharmaceutical and marketing areas.